Joan (Nicholaides) Pappas, 99, of the Highlands section of Lowell, died Tuesday, March 12, at the Willow Manor Nursing Home in Lowell. She was the beloved wife of the late Gus Pappas, who died March 29, 1995. Born in Lowell, Mass., June 4, 1919, a daughter of the late Nicholas and the late Vasilike (Stromboulos) Nicholaides, she received her early education in Lowell schools and attended Lowell High School. She worked for a time as a waitress at the family-owned Marie’s Oyster House in Lowell and was a steward of the Transfiguration Greek Orthodox Church, where she served as a member of the Ladies Philoptochos Society, the Tuesday Morning Group and as a Grecian Festival volunteer. She enjoyed reading, baking (especially lemon meringue pie and assorted Greek desserts) and watching the Red Sox. Joan is survived by two sons, George G. Pappas and his wife Kathy, of Lancaster, Mass., and Nicholas G. Pappas and his wife Susan of Albuquerque, N.M.; three grandchildren, Jonathan Pappas and his wife Naomi of Tokyo, Japan, Stephanie Gill and her husband the Rev. Conan Gill of Albuquerque, N.M., and Melanie Pappas of Stoneham, Mass. ; six great-grandchildren, Nikolaos, Andreas, Gaius, Kassiani and Theana Gill of Albuquerque, N.M., and Ken Pappas of Tokyo, Japan; a brother Harry Nicholaides and his wife Julia of Brockton, Mass. ; and nieces and nephews. She was predeceased by her siblings Milton Nicholaides and Mary Nicholaides. 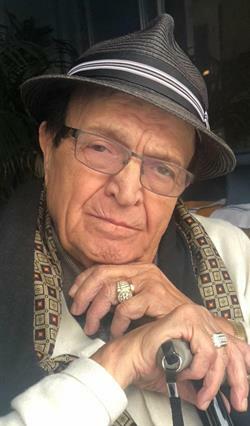 Relatives and friends may call on Tuesday morning at the TRANSFIGURATION GREEK ORTHODOX CHURCH from 10 to 11 o’clock immediately followed by a Funeral Service at 11 o’clock. Burial to follow at Westlawn II Cemetery in Lowell. E-condolences/directions at www.odonnellfuneralhome.com. Those wishing may make contributions in her memory to the Transfiguration Greek Orthodox Church, 25 Fr. John Sarantos Way, Lowell, MA 01854. Arrangements by Funeral Director James F. O’Donnell, Jr. (978) 458-8768. Linda (Corcoran) Bryan, 71, of Spring, Texas, formerly of Lowell, died Sunday, March 10th at Methodist Willowbrook Hospital. She was the beloved wife of James Bryan who survives her. Born in Lowell, Massachusetts, May 24, 1947, a daughter of the late Joseph and the late Maria (Cigliano) Corcoran, she attended Lowell schools and graduated with honors from Lowell High School where she participated as a Major in the Girl Officers as well as being editor of the school newspaper. Eager to further her education, she then graduated with honors from Lowell State Teacher’s College and then received a Master’s degree from the University of Arkansas where she was inducted into the Alpha of the Arkansas chapter of Phi Beta Kappa. It was during this time that she met her husband James. Linda’s career took her to Mobile, Alabama, where her son Jason was born. During her tenure at S.D. Bishop Jr. College in Mobile, she was honored by a “Linda Bryan Appreciation Day,” with a ceremony initiated by her students, where she was treated with speeches, quips, food and music by faculty, staff and students. In addition to teaching English at Lone Star College in Tomball, Texas, Linda developed the Alpha Mu chapter of Phi Theta Kappa and created the Tomball and District International Studies Program. She enjoyed trips to Europe and England with her students, fellow faculty and staff, and community members. Teaching and sharing these experiences was Linda’s life’s work. She loved every minute of it and the people with whom she worked and traveled. Linda was a great cook, specializing in Italian dishes and more than anything else, she loved her husband James and son Jason who were the center of her life. She was the light of our lives, and the lives of everyone she touched. In addition to her husband James, she is survived by her son Jason Bryan of Spring, TX; two sisters Jean Nelson and her husband Walter of Lowell, MA and Sandra Naddif and her husband Michael of Andover, MA; a brother Michael Corcoran and his wife Margo of Dracut, MA; as well as numerous nieces and nephews. Friends may call at the O’DONNELL FUNERAL HOME 276 PAWTUCKET ST. in LOWELL from 4 to 7 P.M. Tuesday. Relatives and friends are invited to attend her Funeral Mass to be celebrated Wednesday morning at ST. MARGARET OF SCOTLAND CHURCH in Lowell at 10 o’clock followed by her burial at St. Patrick Cemetery. E-condolences/directions at www.odonnellfuneralhome.com. Arrangements by Funeral Director James F. O’Donnell, Jr. (978) 458-8768. Barbara J. 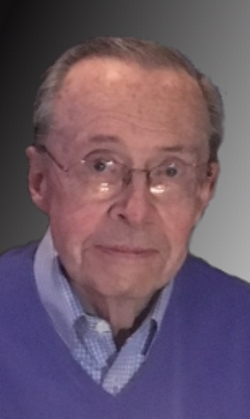 (Blanco) Hoebeke, 75, a longtime resident of Westford, died Sunday evening at Care Dimensions Hospice House in Lincoln, MA following a brief illness. She was the wife of Richard J. Hoebeke who survives her. Born in Revere, MA, she was the daughter of the late Joseph and Barbara (McDonough) Blanco and received her education in the Dorchester Catholic schools. Barbara was retired from HITEC Sensor Development, Inc., where she worked as an Administrative Assistant. 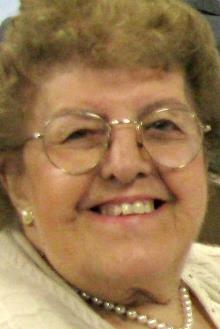 Barbara enjoyed cooking, reading, ceramics and shopping. However most important to her was her family, which were her passion and delight. 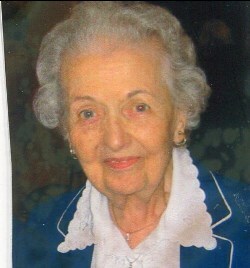 She was a member of St Catherine’s Church in Westford. 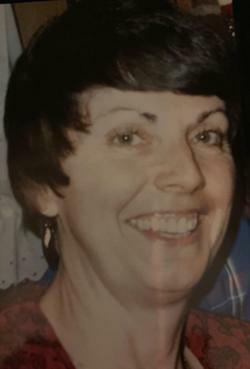 In addition to her husband Richard, she is survived by four daughters, Alice Hoebeke of Lynn, MA, Michelle Delano and her husband John of Haverhill, MA, Danielle Mulholland and her husband Rick of West Roxbury,MA, and Nicole Funaro and her husband Daniel of Westford, MA. ; a son, Police Chief Joseph R. Hoebeke and his wife Jamie of Bedford, NH: seven grandchildren and several cousins. 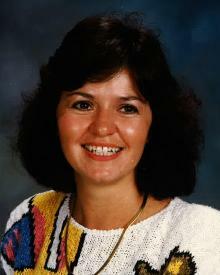 Barbara was also the Mother of the late David Hoebeke. Visitation will be held on Thursday from 4 until 8 pm at the BLAKE CHELMSFORD FUNERAL HOME, 24 Worthen Street., Chelmsford. A Mass of Christian Burial will be celebrated at 10 o’clock on Friday at St. Catherine’s Church, 107 South Main Street, Westford. KINDLEY GATHER AT CHURCH. 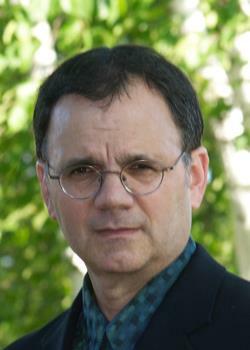 Interment will follow in Pine Grove Cemetery, Westford. For online condolences visit chelmsfordfuneralhome.com or www.odonnellfuneralhome.com. For those who desire, memorial donations in Barbara’s memory may be made to St. Catherine’s Parish, 107 South Main Street, Westford, MA., 01886. 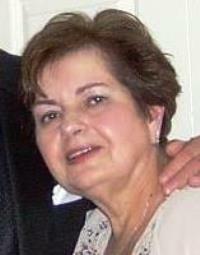 Beverly Lagonikos, 80, of Dunstable, Massachusetts, died after a long battle with dementia on Thursday, February 28, 2019 at D`Youville Senior Care in Lowell. Born in Randolph, NJ, she lived in Rockaway before moving to Dunstable, MA several years ago. Beverly was a homemaker. She loved her family, taking care of others, rides in the car, cooking, playing dominoes, solving the scramble in the newspaper, comics, decorating for the holidays, and watching "Wheel of Fortune" and "Jeopardy". She is survived by her two daughters: Kathy Cochran and her husband Mark of Dunstable and Susan Mihok and her husband Robert of Wharton, NJ; her brothers Ronald Williams and Raymond Williams; eight grandchildren: Jessica Magyar (Jerry), Frank Giaquinto III (Samantha), Michael Giaquinto (Jessica), Maria Giaquinto (Denis), Robert Mihok Jr. (Brittany), Michael Mihok, Allison Cochran, Kelly Cochran; and two great grandchildren: JJ Magyar Jr. and Julianna Magyar. She was predeceased by her son, Francis Giaquinto Jr. The family is especially grateful for the excellent care and love provided by the staff of D’Youville Senior Care’s Dementia Unit. Funeral Services were held this past week for the family in Rockaway New Jersey. Local E-condolences at www.odonnellfuneralhome.com. Those wishing may make contributions in her memory to the D'Youville Foundation, c/o D'Youville Senior Care, 981 Varnum Ave, Lowell MA 01854.